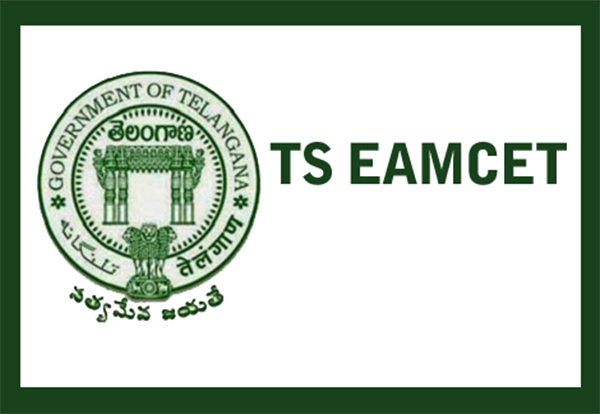 The online application process for Telangana State Engineering, Agriculture and Medical Common Entrance Test (TSEAMCET) has begun. The application process will end on April 4. The entrance test will be conducted from May 3 to May 7. The entrance test is being conducted by JNT University Hyderabad (JNTUH) on behalf of Telangana State Council of Higher Education (TSCHE) for admission to various professional courses offered in University/Private colleges in the state of Telangana. The exam is conducted once a year.